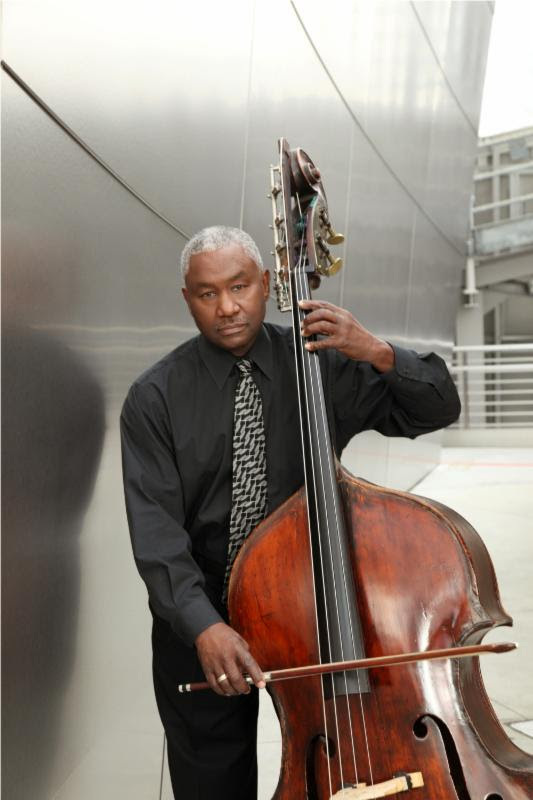 Frederick Tinsley, double-bass player with the Los Angeles Philharmonic, passed away on Sept 19th. He was 76-years old. Mr. Tinsley was a 42-year veteran of the orchestra; he was originally hired by Zubin Mehta in 1974. The LA Phil will dedicate a concert to his memory during the opening week of their 2016-17 Walt Disney Concert Hall season. Frederick (Fred) Tinsley, double bass player in the Los Angeles Philharmonic, passed away on September 19, 2016. Mr. Tinsley, born March 3, 1940, is survived by his wife Juanita Tinsley, children Frederick Douglas Tinsley, Jr, Tania Tinsley Little, and Karen Tinsley Williams, and stepchildren Danielle Acoff and Dion Acoff. Fred Tinsley was hired by Los Angeles Philharmonic Music Director Zubin Mehta in 1974. During his 42-year tenure, he also served as assistant personnel manager and as an instructor as part of the orchestra’s training program for minority students in the late 1970s and early 1980s. Prior to joining the Los Angeles Philharmonic Tinsley was a substitute musician for the New York Philharmonic, but he began his professional music career with the Hartford Symphony Orchestra, of which he was a member from 1969 to 1974. 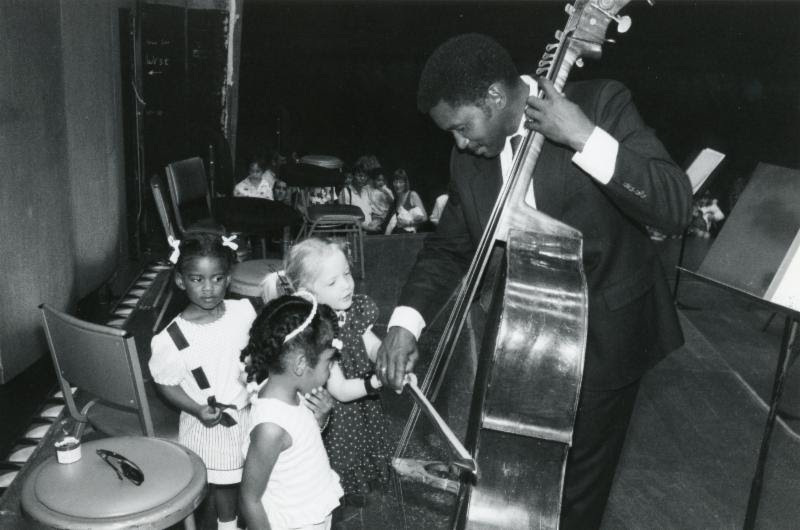 Tinsley also served as assistant principal bassist of the New Haven Symphony Orchestra from 1971 to 1974. Tinsley grew up in Hartford, Connecticut, attending local schools and graduating from Weaver High School. He went on to obtain a Bachelor of Fine Arts in Music from the University of Connecticut, where he was principal bassist of the university’s symphony. Tinsley also studied under Bertram Turetsky at Hartt College of Music in Bloomfield, Conn. Other former teachers include John Schaeffer of the New York Philharmonic and Bill Rhein of the Boston Symphony Orchestra. In 1993, Tinsley received a Master of Music degree in Performance from the University of Redlands. A member of the Society of PHI KAPPA LAMBDA, Tinsley served as a string bass instructor and chamber music coach at a number of institutions, including Pomona College, University of Redlands, California Institute of the Arts, and the University of Connecticut. He was also the recipient of the University of Connecticut School of Fine Arts Alumni Award for 2010. Tinsley was also a true jazz aficionado, having worked with several noted jazz musicians, including: Blue Note recording artist Johnny “Hammond” Smith, Academy Award nominee Dexter Gordon, trumpeter Freddie Hubbard, guitarist Kenny Burrell, tenor saxophonists Jimmy Heath and Houston Person, and award-winning flutist James Newton. The Los Angeles Philharmonic will dedicate a concert to Fred Tinsley’s memory at Walt Disney Concert Hall during the opening week of concerts with a piece selected to honor his life and work. Funeral arrangements are to be announced. Tags: Frederick Tinsley, obituary. Bookmark the permalink.